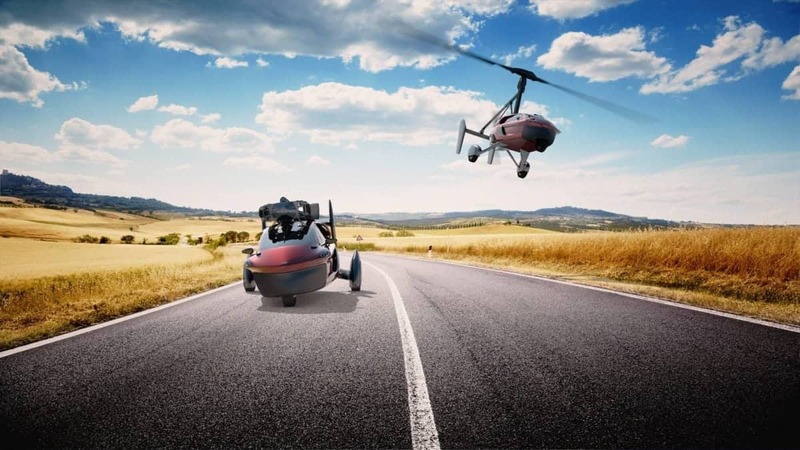 The first commercial flying car in the world has officially gone on sale this week after car manufacturer PAL-V unveiled the Liberty Pioneer and Liberty Sport. PAL-V is now nearing an exciting phase for its continued business growth, namely fulfilling the first client orders. While other flying car manufacturers’ concepts require modified regulations and in many cases not yet existing technologies, PAL-V deliberately chose to engineer, design and build a flying car with proven technologies and fully compliant with existing regulations. The new model design has a distinct Italian flair, thanks to collaborations with leading Italian design agencies. It incorporates a unique dual engine propulsion that further increases the safety of the PAL-V Liberty. While driving, the lowered suspension and tilting “cockpit” adds to the sports car feel on the road. A novel design approach serves to avoid a number of common pilot errors by design, making the PAL-V Liberty very safe and easy to operate. “Later in 2017 we will start building a preproduction series followed by the manufacturing of the first PAL-V Liberty’s for our early ‘pioneer’ clients. Deliveries of road and air certificated models are scheduled by the end of 2018. This truly is a pivotal time in aviation and mobility history,” adds Dingemanse. “We are very pleased with the response so far. Now that the new design is public I expect to see great interest from customers that have waited for the flying car era to start,” says Hess. Previous PostDoes Your eCommerce Website pass the Ten-Point Usability Test?